Two decades, several bands and six solo albums in is not normally the point at which an artist qualifies as an ‘overnight success’. Yet Jane Weaver managed this unusual achievement in 2014 following the release of her magnificent record The Silver Globe. Her previous solo work had explored psychedelic and electronic components in conjunction with stark folk, but the vivid technicolour of The Silver Globe brought her unique magpie vision to life in a striking and new way – and gained her a whole new following in the process. With this year’s follow-up Modern Kosmology proving a bigger critical and commercial success, I managed to catch up with Jane Weaver ahead of a UK tour that brings her to The Cluny on Thursday 2nd November as part of the venue’s fifteenth anniversary celebrations. If you can’t be free spirited as an artist, when can you be? 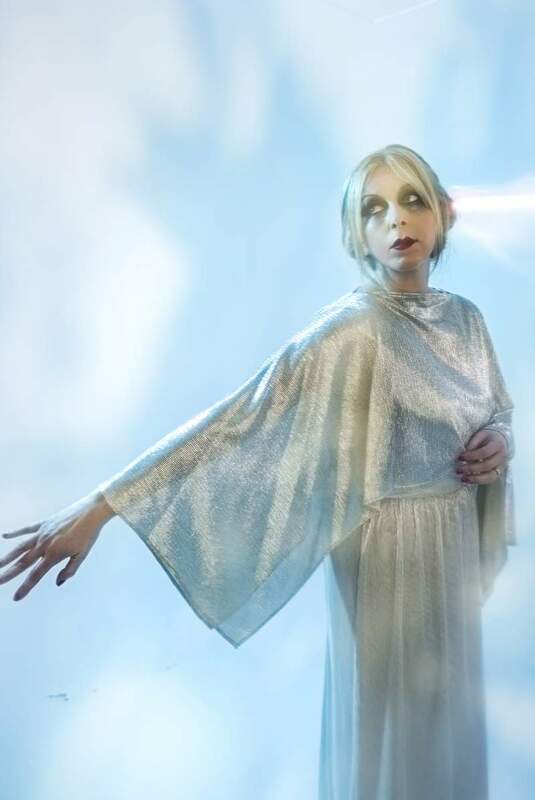 Jane Weaver plays The Cluny on Thursday 2nd November.